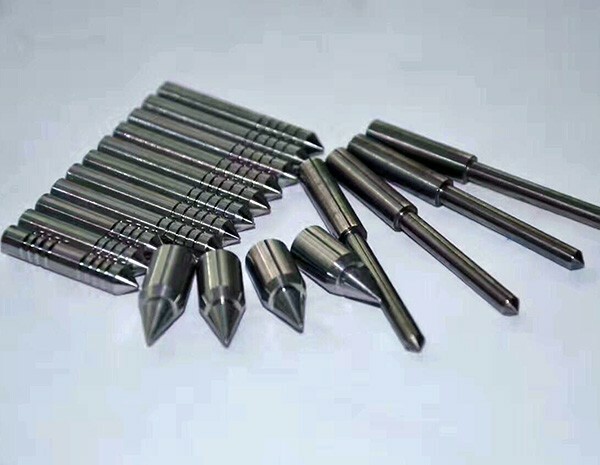 Our molybdenum nozzles are made of molybdenum powders which purity is 99.95% minimum. 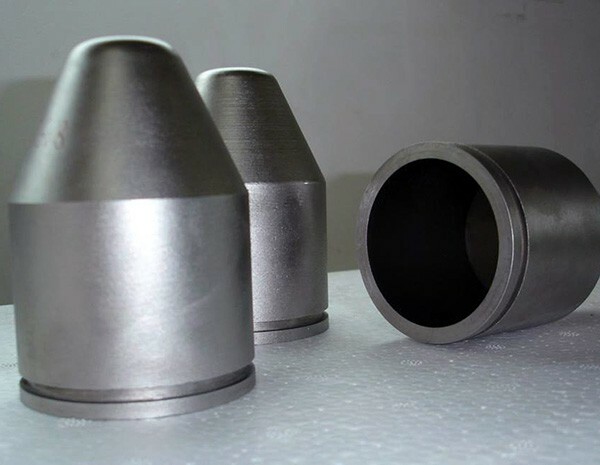 TZM and MoLa alloy nozzles are also available for enhanced application. The temperature can reach over 1600°C during production of glass fibers. 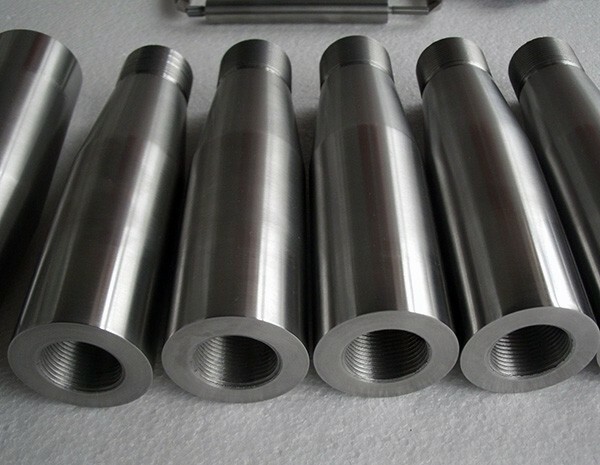 Molybdenum is a preferred material for glass melting because of its anti-oxidation at elevated temperature, outstanding corrosion resistance, excellent creep resistance, and high thermal and electrical conductivity.